Twenty Five Tips to make your life longer, healthier and more beautiful. Joanna Roche, Wellness Director at The Westmoor Club, will share 25 wellness hacks to make your life longer, healthier, and more beautiful. She spent eight years with Canyon Ranch and then ran Pierce Mattie PR in NYC where she tried, tested, and worked with hundreds of beauty and wellness brands so knows a thing or two about health and wellness. Free coffee, tea and farm-baked goodies will be served. 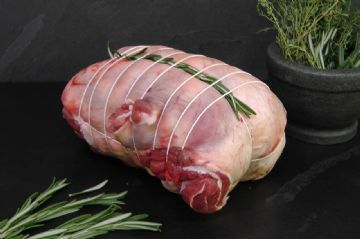 Do you Prefer Lamb or Ham for Easter? Heritage breed hogs are raised for flavor and tenderness. Purebred Hampshire and Suffolk lambs are pasture-raised for flavor and tenderness. There are no hormones or antibiotics added. or ask for Mj when you come to the farm. We will not have these in stock. They will be available by pre-order only. When is the Garden Center Opening? Here's a little preview of what you will find. with all the goodies that Kate has brought in. 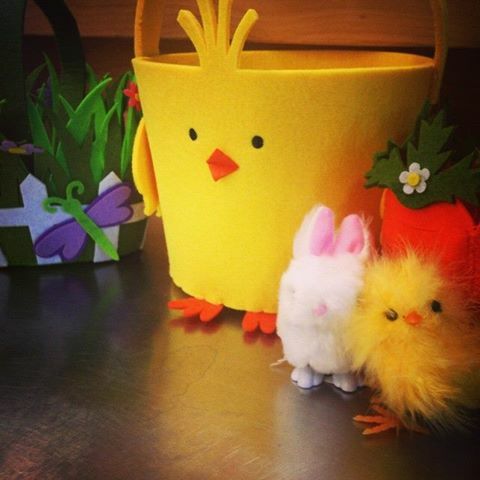 From baskets and candy to toys and games, you can have unique custom-made gifts for all the Easter lovers in your house. 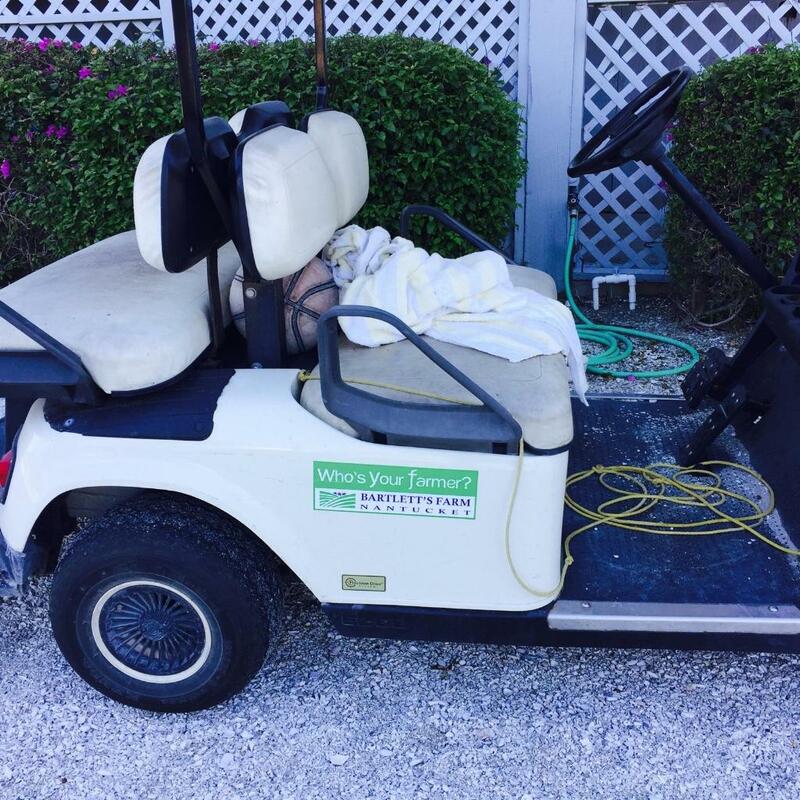 This bumper sticker was spotted in on a golf cart in Boca Grande, Fl. Where else in the world have you seen our logo? Send us a photo next time you see it! Celebrate spring and kick off your Daffodil weekend with a family style dinner in the cozy Hayloft. The menu will be posted closer to the date. All start at 4:00 and last until they are gone! 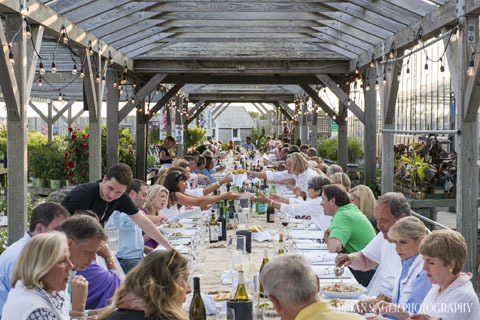 is a new free app for Nantucketers and visitors alike. Summer and Autumn Farm to Table dinners. Click here for all the delicious details!